Illinois Tool Works, Inc., marker of Permatex products, challenged “made in USA” claims made by J-B Weld Company, LLC for its epoxies and silicone adhesive. The challenger argued that the advertiser’s products did not meet the FTC’s “all or virtually all” standard for a valid “made in US” claim. According to the challenger, various components of the advertiser’s product, including the tubes, caps, and applicators, were of foreign origin. The advertiser defended its claim, arguing that the tubes, caps, and syringes were part of the product packaging and not the actual product and that, even assuming the product packaging were made abroad, its Made in USA claim would still comply with the federal standard. It also argued that consumers only care about the effectiveness of the silicone or epoxy purchased, regardless of the container in which it is housed. 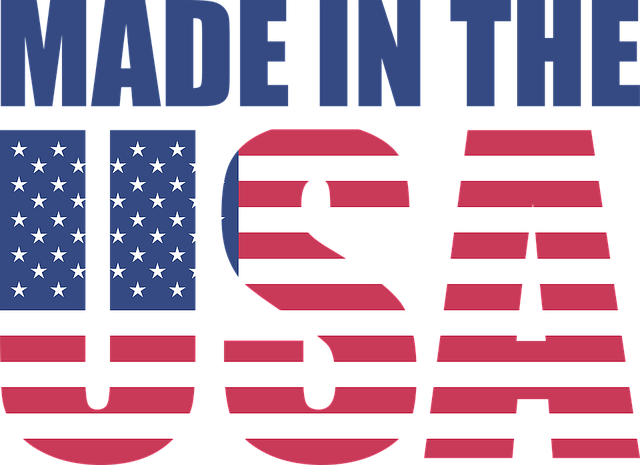 NAD determined that consumers viewing the Made in USA claim on J-B Weld packaging are likely to believe that the glue, tube, cap, and any additional components of the challenged products contain little or no foreign content. In making this determination, NAD noted that FTC’s guidance is silent on the question of whether the specific components at issue – tubes, caps and syringes – should be considered part of the product’s packaging or part of the product itself. Having determined that the take-away from the Made in USA claim would be that the product – including its caps, tubes and nozzles -- contained “little or no foreign content,” NAD turned next to the advertiser’s substantiation. The advertiser provided NAD with confidential information showing the percentage of the average price paid by its direct customers for the entire packaged product (i.e. the price paid by retailers) attributable to the products’ tubes, caps, and nozzles, as well as the percentage of the average purchase price paid by consumers attributable these materials. However, NAD determined that these numbers were not relevant to support the advertiser's claim. Rather, looking to the FTC’s Enforcement Policy Statement on U.S. Origin Claim Claims, NAD determined that companies seeking to support an unqualified Made in USA claim must support such claims based on their own manufacturing costs, not the ultimate cost to consumers. Here, the advertiser did not provide NAD information about its manufacturing costs; accordingly, NAD found that the advertiser lacked a reasonable basis for its Made in US claim and recommended its discontinuance.